The Legend of Zelda: Ocarina of Time, is set to release on March 27th, 2017. Presented by the Materia Collective, the Hero of Time is an arrangement and recording with a full 64-piece orchestra, featuring key moments of the classic game. The project was given life through successful funding on Kickstarter, by over 1,000 backers contributing over its $50,000 goal. 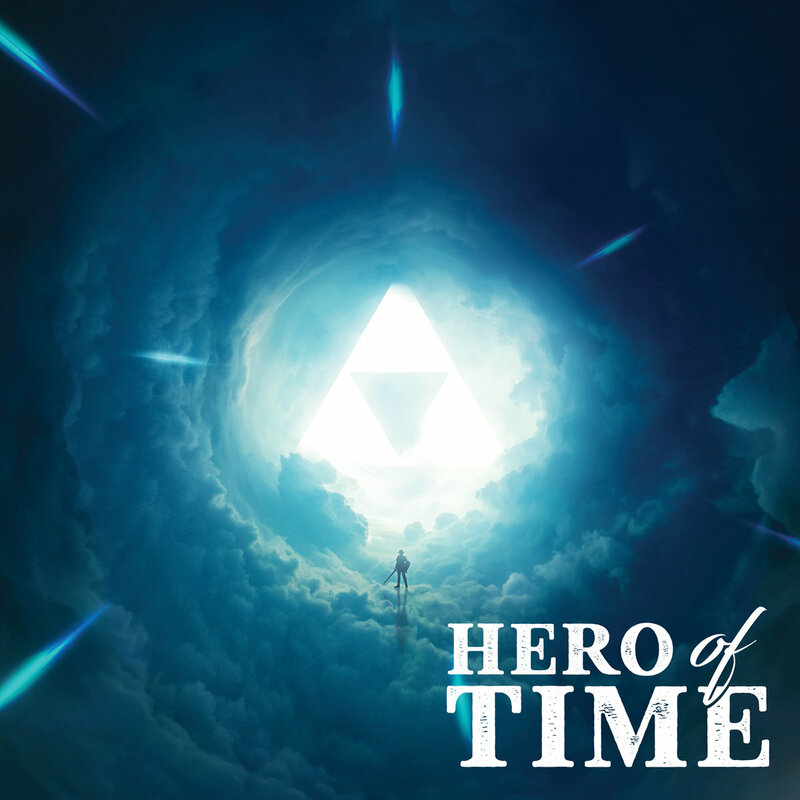 Hero of Time will be available through digital and limited edition CD formats on March 27, 2017. Preorders are available now via Bandcamp for digital/LE CD), iam8bit for vinyl (! ), and iTunes. Hero of Time will also be available on Spotify on March 27th. For more info on the Hero of Time, visit the Materia Collective at www.materiacollective.com.